I love Font Squirrel! It is great resource for 100% free fonts for commercial use. I've compiled a list of free fonts that have caught my eye lately. Select the name of the font below to be taken to Font Squirrel where you can download a copy for your font library. Ok, there are actually 11 fonts here, not 10. The #10 is from a font family called CombiNumerals. You can see "Mountains of Christmas" in use on the middle bookmark. 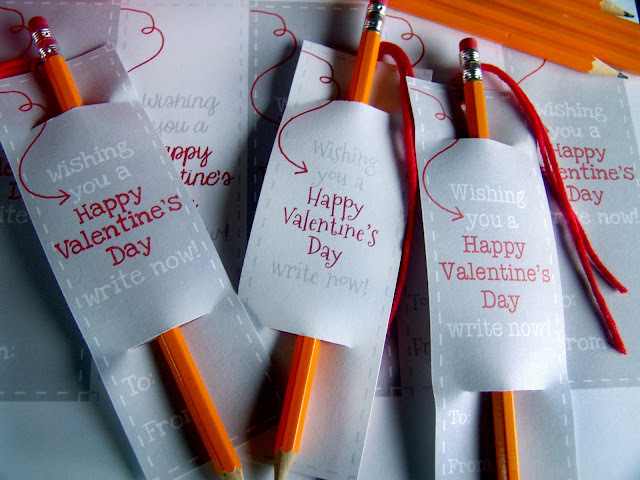 It is a great light-hearted font perfect for Valentine's Day or a children's projects. Walkway is one of my favorite fonts (as seen in the bookmarks above). It is delicate and bold all at the same time due to the thin but wide structure of the font. 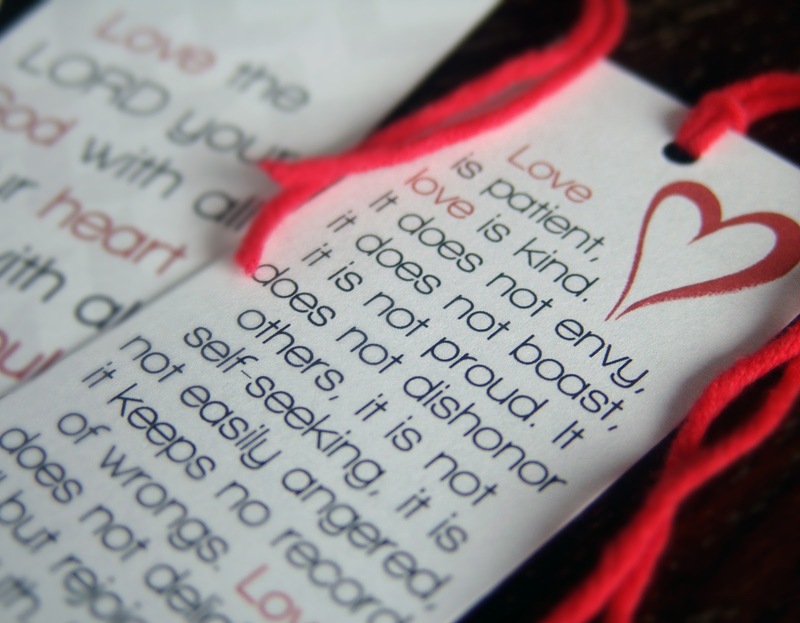 For the free printable Valentine's Day bookmarks click here and here.